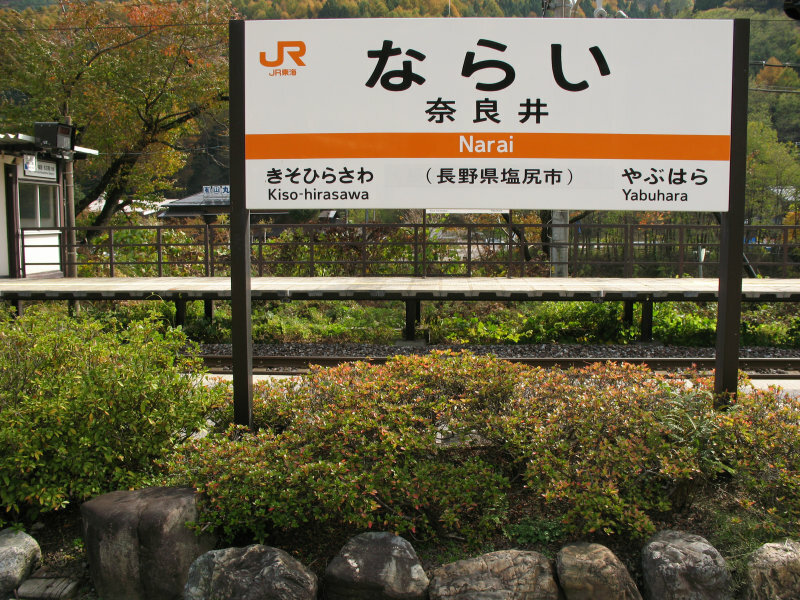 Nagano - Good Japan - Reliable Travel Information on Japan, Photos, Videos, Popular Destinations - Visit Japan. Mountainous and landlocked, the region offers a spectacular variety of locations in which to ski during winter, as well as hiking throughout the mountains during summer. 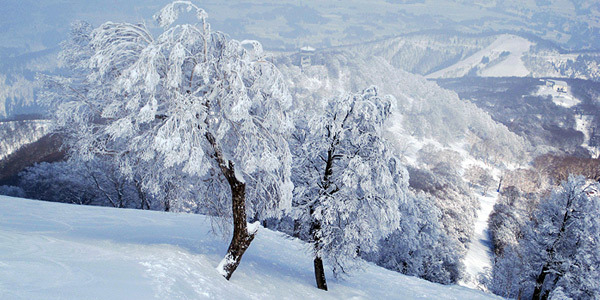 Although renowned, as a center for skiing within the major island of Honshu, the Japanese alps, allows for a distinct observation of the natural ambience that is observed throughout the Japan. 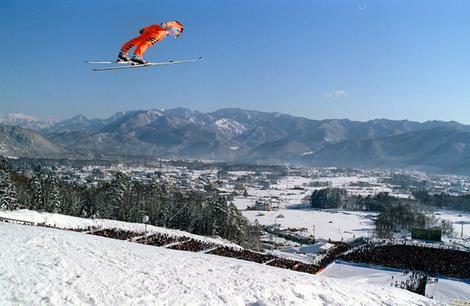 Nagano hosted the 1998 Winter Olympics, having nine of the highest peaks in Japan, out of twelve. Known as Jigokudani monkey park (Hell's Valley), it offers a unique experience of witnessing wild monkeys bathing in a natural hot spring, amidst the monkeys natural habitat. The Park itself is occupied by the snow monkeys of Japanese Macaques, acting as a group led by alpha male, on most occasions, it highlights the natural order within such a eco-system. 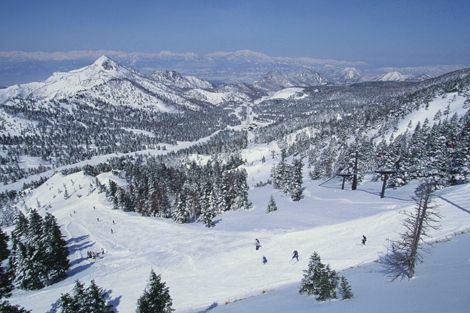 Consisting of 21 ski resorts, that when joined, become the largest ski zone in Japan. With such a expansive area, the number of resorts, and hotels give a diverse choice in mind, however the area lacks a town, but has numerous hot springs. 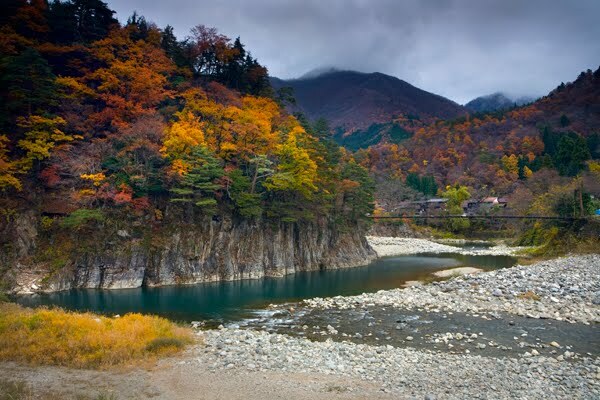 Snuggled beside the Yokoyugawa river, it is a historic, while attractive hot spring village. 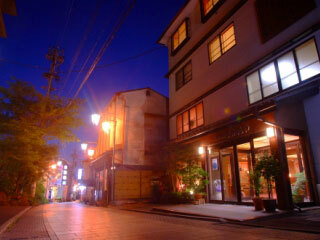 With traditional style inns (ryokan), entwined with narrow streets, it gives a reminiscent atmosphere of a traditional village. Situated in the Japanese Alps, it is a 15 km long plateau in the Azusa River, roughly 1500 meters above sea level, it is one of the most magnificent mountain scenery in Japan. Enclosed by mountains on all side, be it lush forest mountains or active volcano's, the mountain ranges have many hiking trails, while having a diverse wildlife. As the Edo period progressed, the need for reliable communication routes throughout Japan toward Edo, led to the development of numerous post towns. 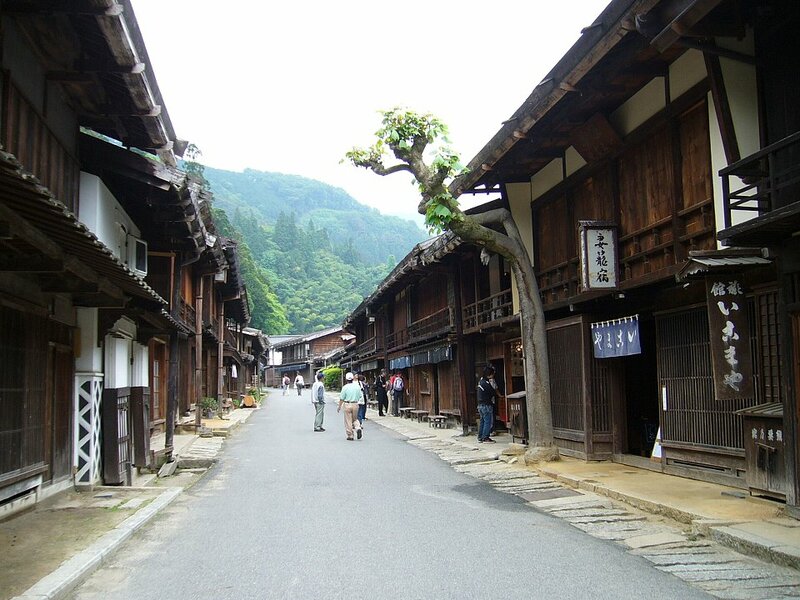 Tsumago, is one of the best preserved post towns in Japan, with government building of the period still conserved. 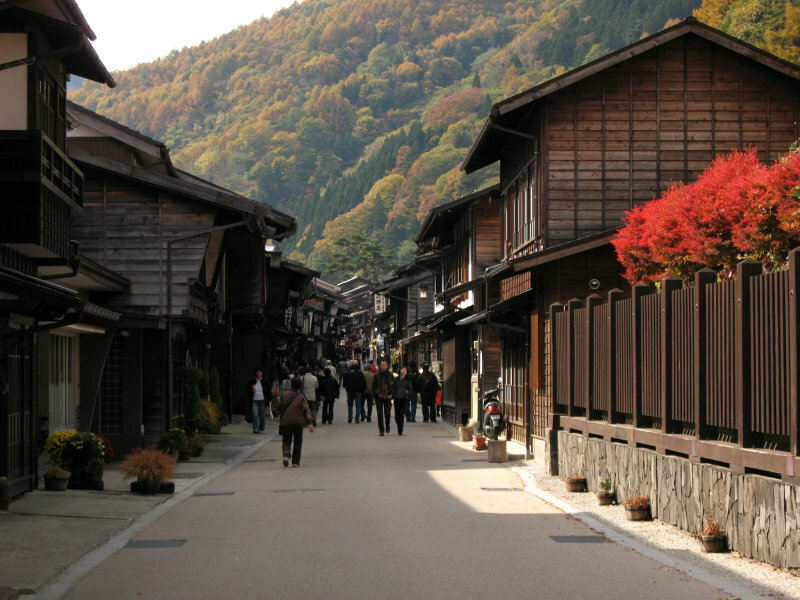 Considered to be the most wealthy post town in the Kiso Valley, it stood as the mid-way mark between Edo and Kyoto, alluding it as a town with thousand houses, with the length of the number of houses stretching longer then any other post town in the Kiso Valley. With traditional inns, restaurants and souvenir shops dotted around town, it alludes to a lively and popular town, as it was back in the day. 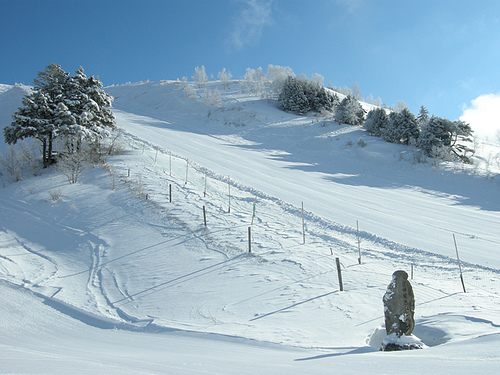 Considered to be the one of the oldest ski resorts in Japan, opening in 1924, yet it is modern in all respects with high speed lifts, and other forms of transportation. It is possible to observe the northern alps and the sea of Japan, on particularly clear days atop the mountain. Renowned for its powder white snow, and various Olympics facilities to accommodate a variety of activities that interests any visitor, it has a world wide reputation, as a host to the 1998 winter Olympics. 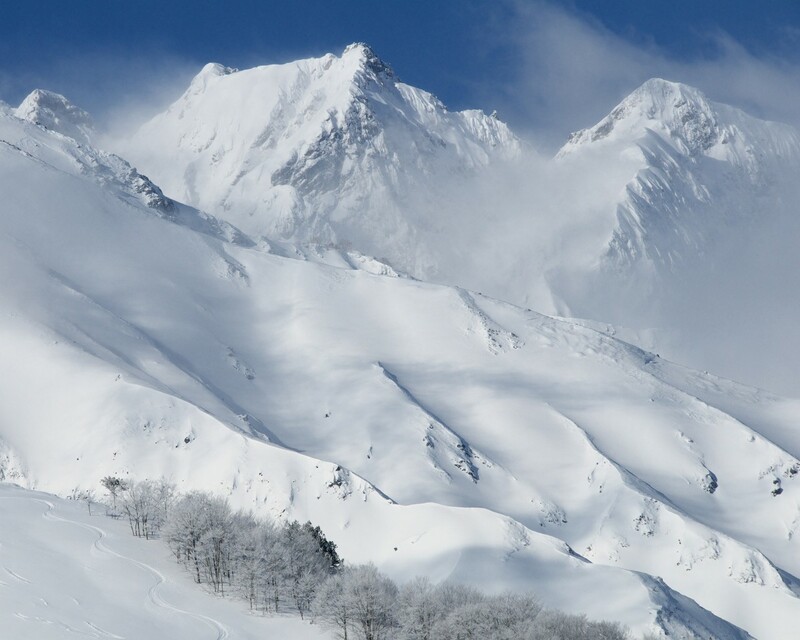 With numerous resorts to choose from, and a wide range of activities, Hakuba is one of the best, ski resorts in Japan. 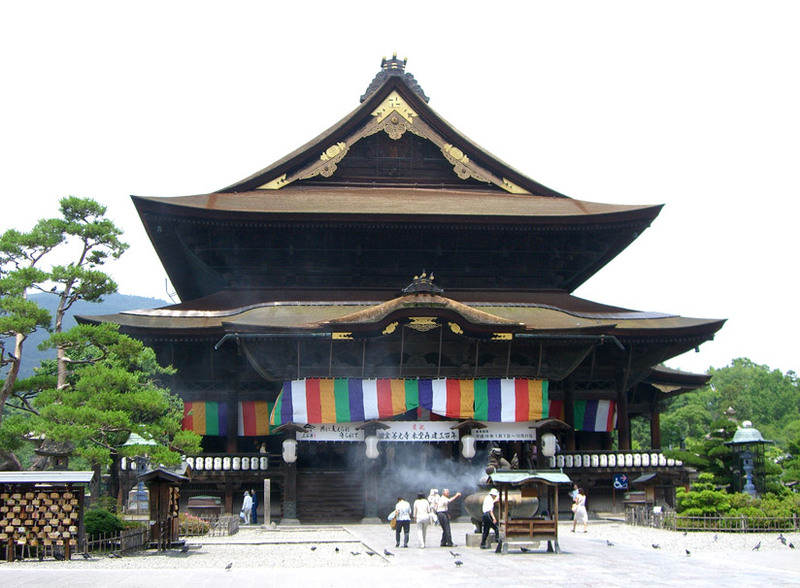 Founded 1400 years ago, its cultural heritage and significance lies in the fact that the city of Nagano was built around this complex, while at the same time, it is said that the temple stores the first buddist statues brought to Japan. Having hosted the winter Olympics, and the Paralympics, in 1998, the city still maintains and utilizes the facilities, such as the speed skating venue, M-wave while the White-Ring, and the Aqua-wing are used for ice hockey and indoor swimming, respectively.